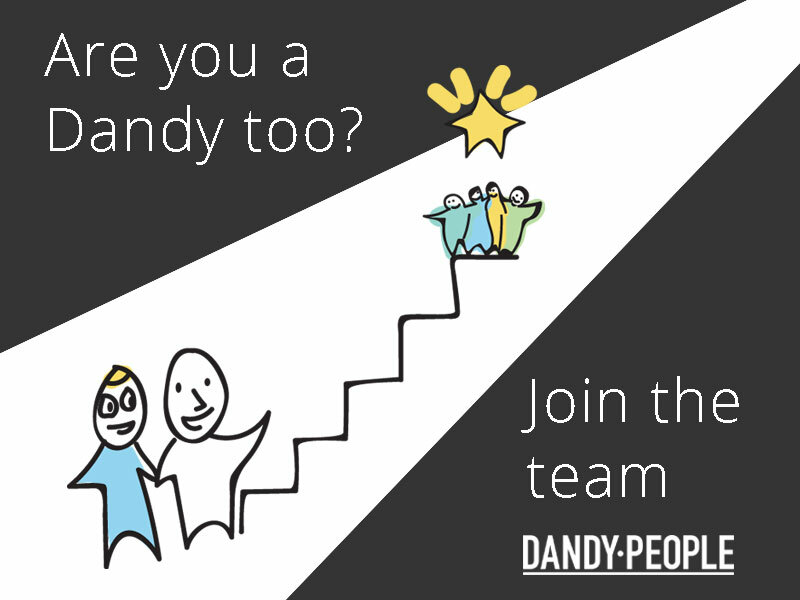 You will be working with Dandy Peoples growing client base of some of Swedens biggest companies within Retail, Finance, Telecom, MedTech, Aid Organizations – and more, supporting teams to build capabilities for Agility and innovation. You will lead the improvement work within the Agile team, coaching and mentoring team members and stakeholders in their daily work. Many times you will work with a team of other Dandys who also work at team level, in between teams, in guilds, and up to C-level aiming to create a learning culture. You will sometimes support in Agile transformations with other Dandys, enabling new ways of working and enabling Agile sustainability. You might have more than one assignment at a time, and you will be free to set up open Agile trainings and seminars at Dandy People HQ as well as present at conferences. Please state that the application is for the position Agile Coach.